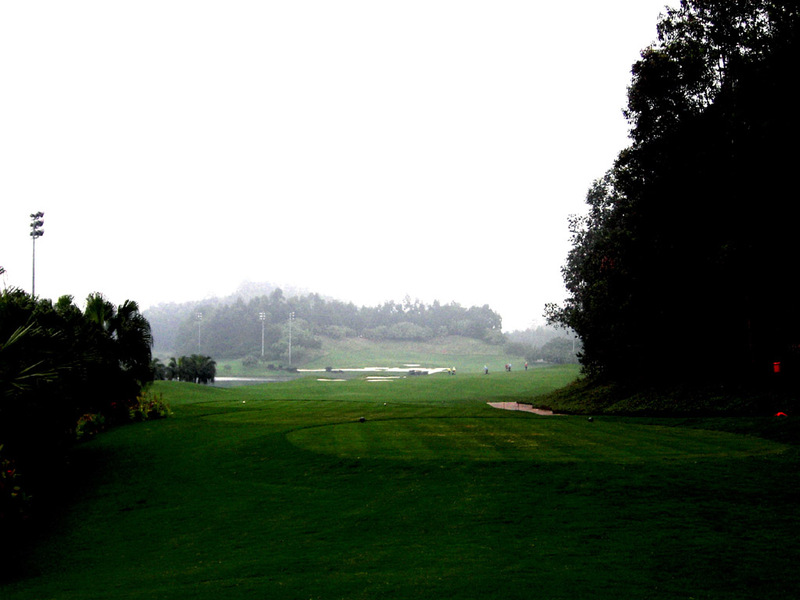 The course is almost flat with beautiful landscape. 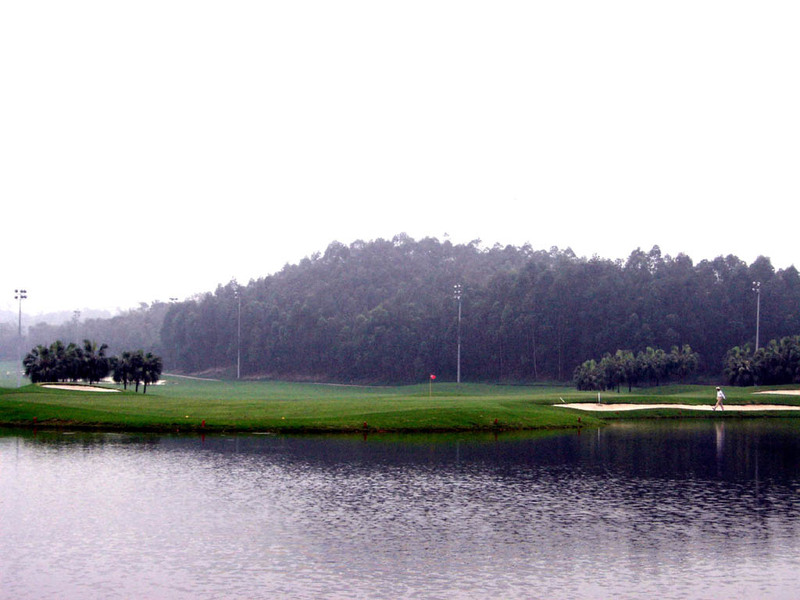 Each hole is completely separated by 6 different lakes, trees and mountains. 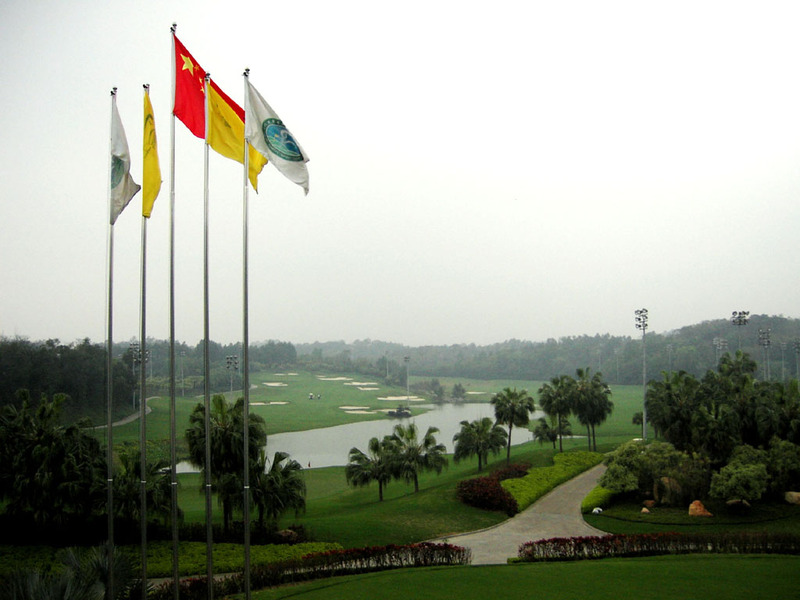 It is not only a very scenic course but also has a very good layout. 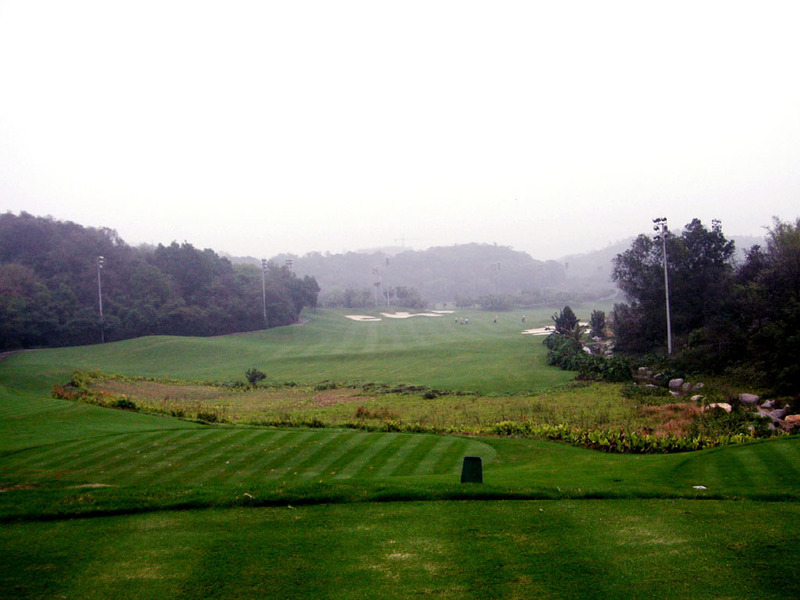 18 holes harmonize with each other, it is very fun to play. A little downhill. The green is elevated and guarded by bunkers. 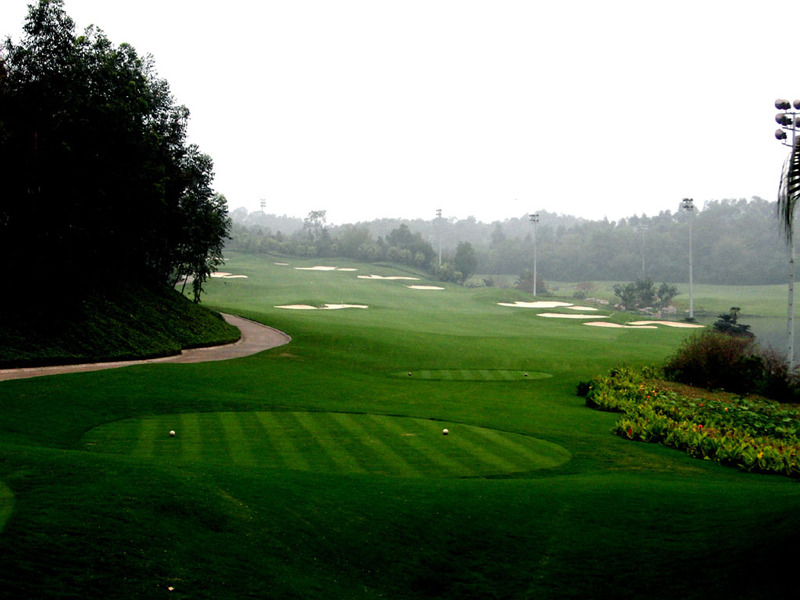 A par 5 with an excellent layout. 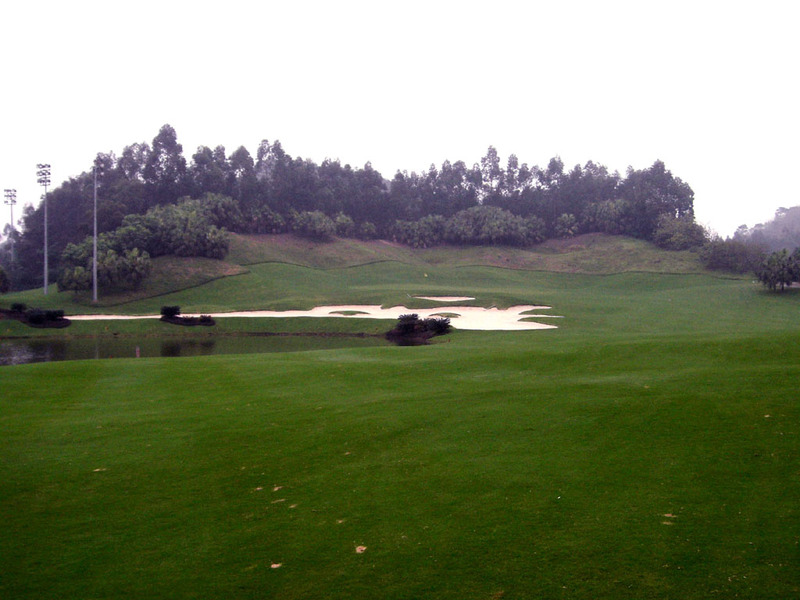 The first landing spot on the fairway is between 2 lakes. 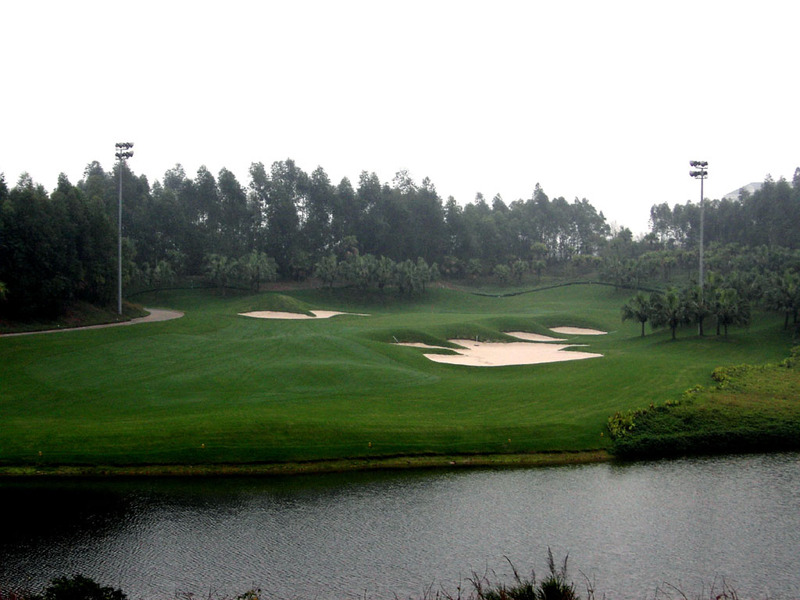 The second shot has 3 options: to go for the green in 2, to lay up in front of the lake leaving a 150-yard approach shot, or to hit over the water to the protruding, peninsula shaped fairway to the front left of the green. 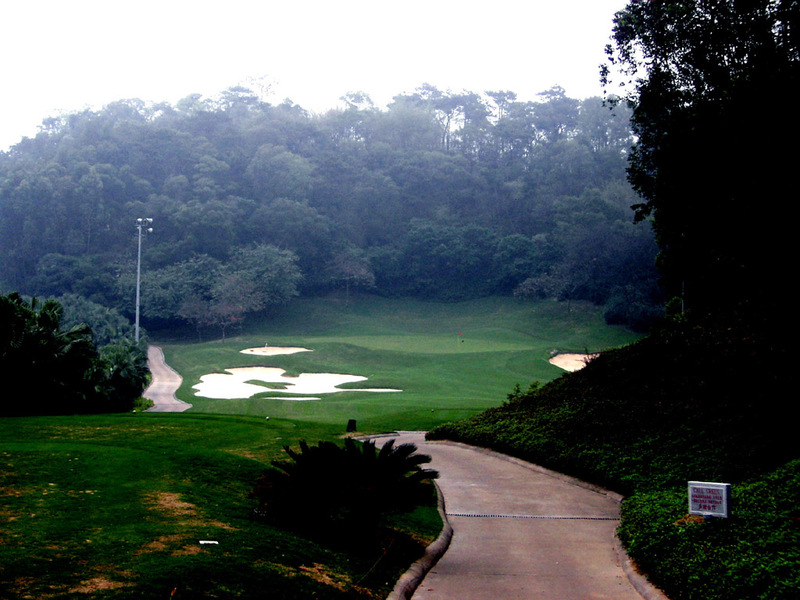 This signature hole’s nickname is “Devil’s Hole”. 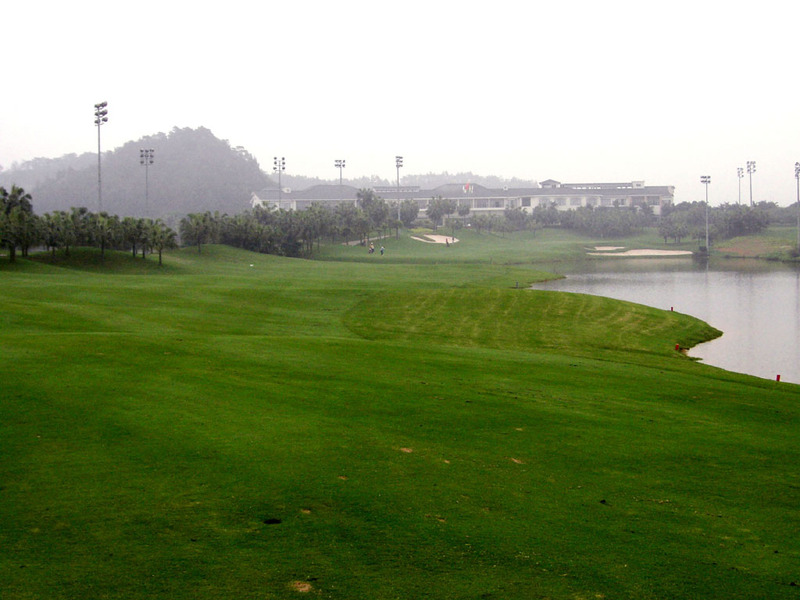 A challenging par 4 with a lake on the left of the fairway. The green is elevated and guarded by a big bunker in front. 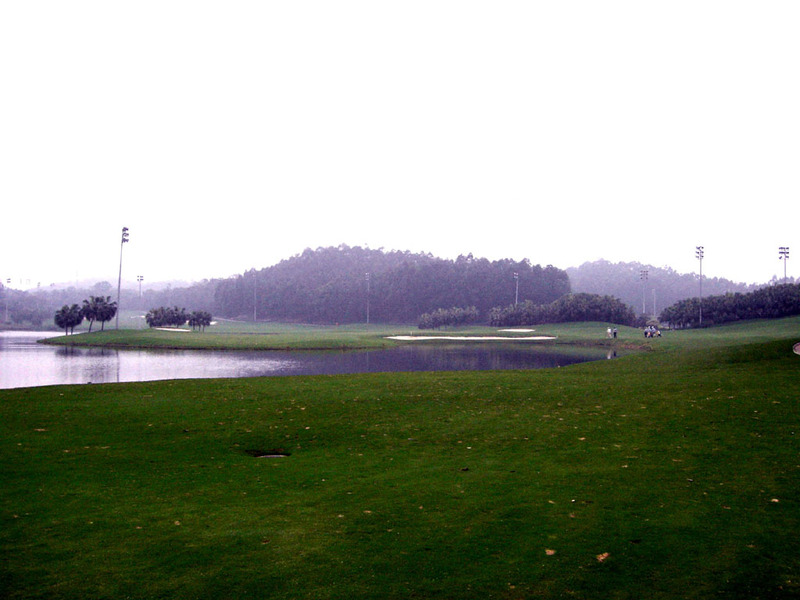 A straight hole with a lake on the left. 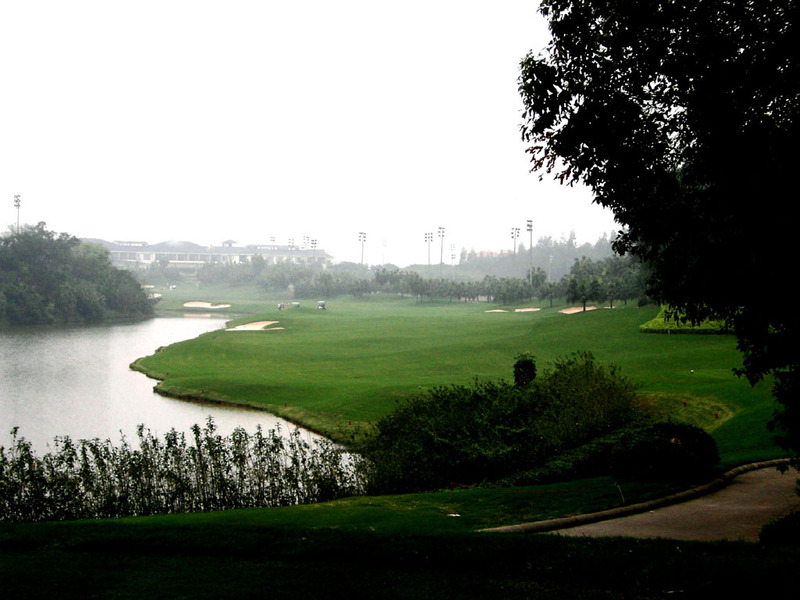 The fairway is relatively narrow and the third shot must carry over the water. A gentle uphill, slight dogleg to the left. 11 bunkers are scattered all over the hole. 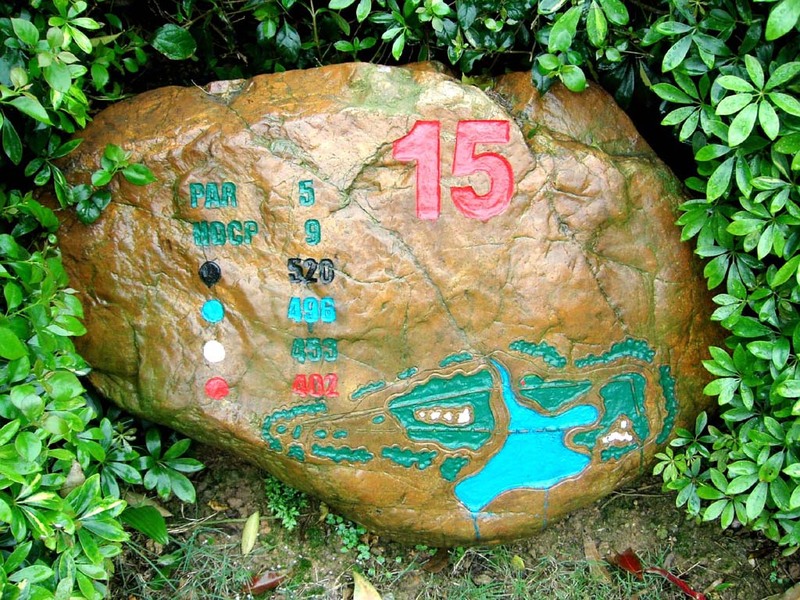 An interesting but dangerous par 5. 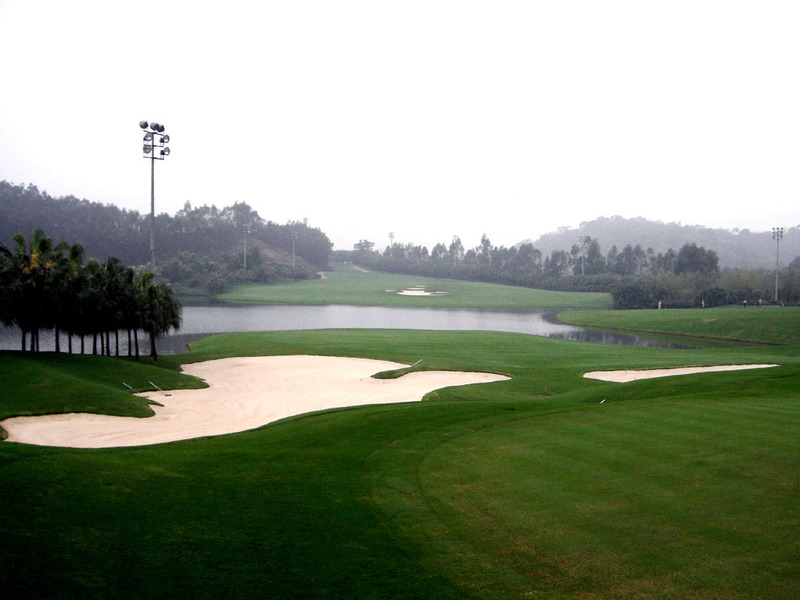 The 5 big fairway bunkers right in the middle split the hole into 2 halves, higher on the left and lower on the right. 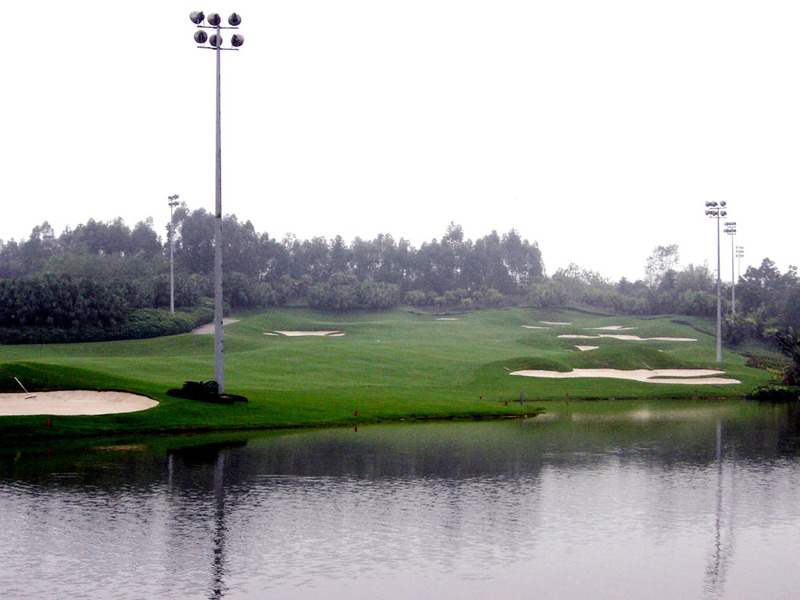 On the right, there is a chance of reaching the green in 2 but the ball must fly over a wide lake and 2 big bunkers of nearly 2 meters (6 ft.). A par 3 over bunkers. A wooden bridge used to go to the green blends in well with the surrounding views. A slight dogleg to the right, a long par 5. 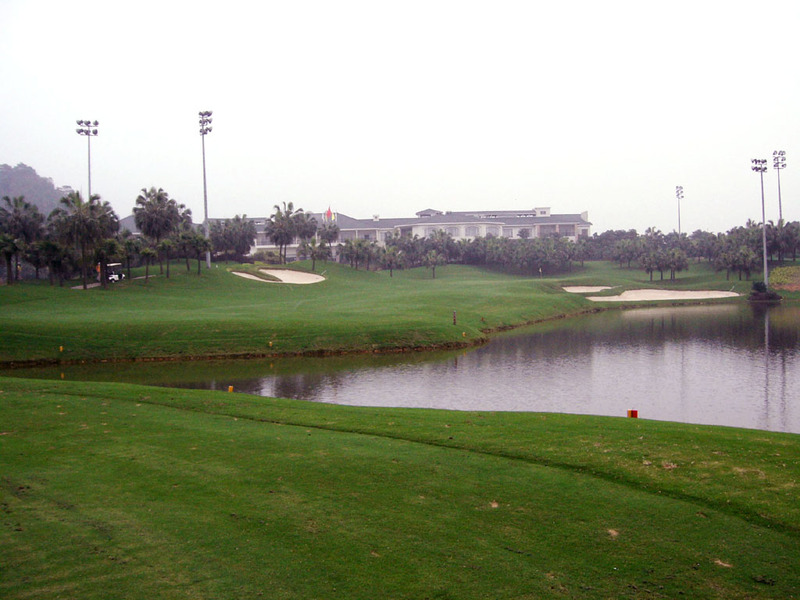 A lake on the right of the fairway comes into play on the second and third shots. A creek crosses the fairway 130 yards in front of the green, so you need to make a decision to fly over the creek or to lay up in front of it on the second shot. This finishing hole is beautiful. It takes 2 hours from Hong Kong by ferry and 40 minutes by club bus. 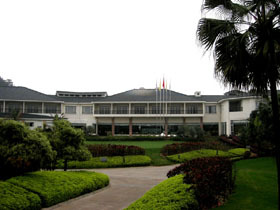 It is 2 hours drive from Guangzhou and 90 minutes drive from Zhuhai. There are cozy hotel rooms in the clubhouse. Night golfing of 18 holes is available. 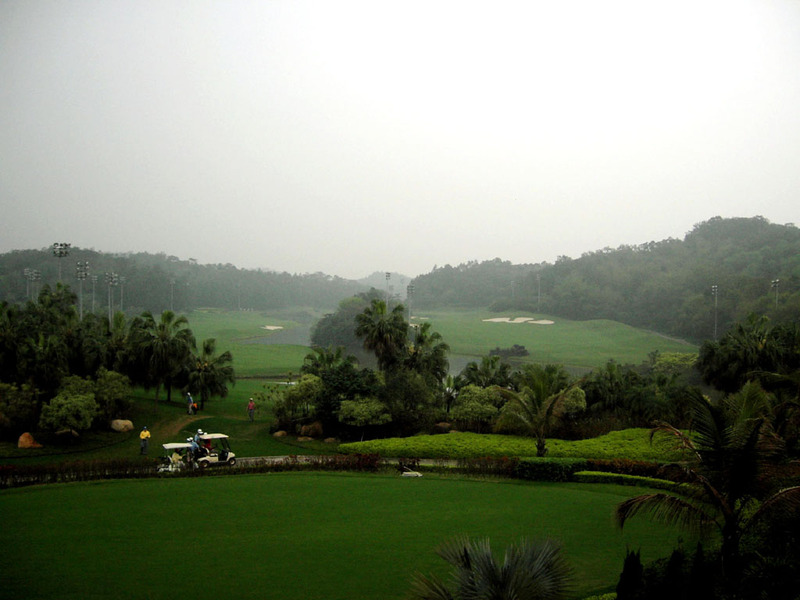 When I played, the greens were not in good shape but the ball rolled smoothly as the grass was well cut. The designer’s, Liang Guo Kun, other courses in China are Yinli Foreign Investors GC, Holliday Islands GC, Shenzhen Longgang Green GC and Guiyang GC.